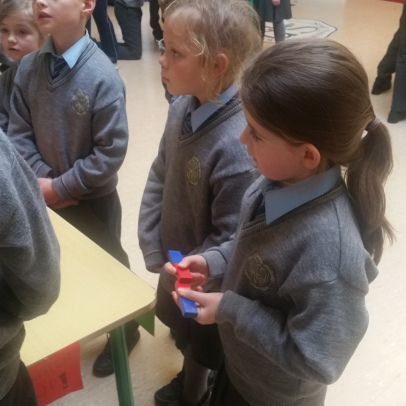 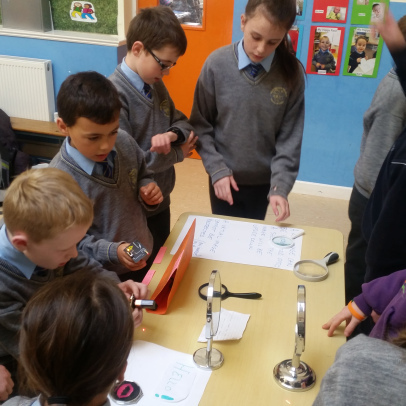 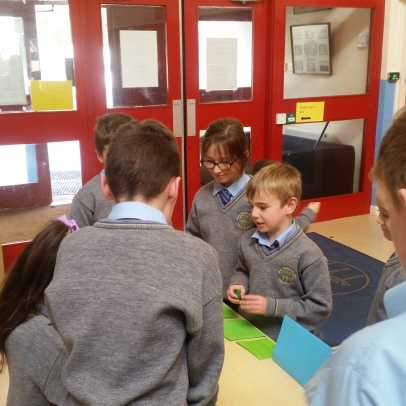 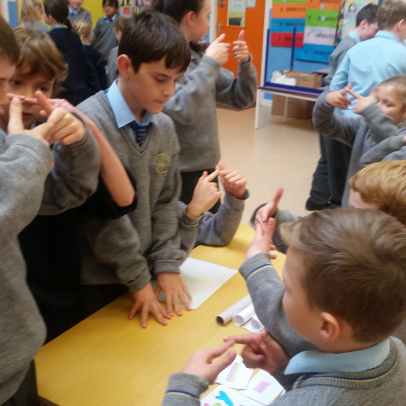 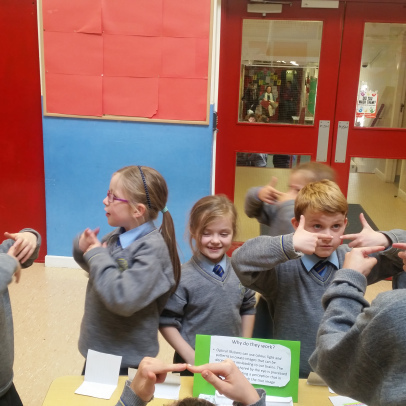 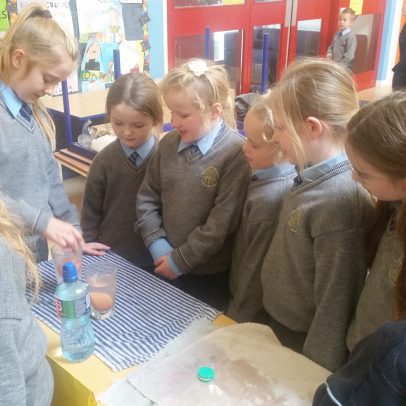 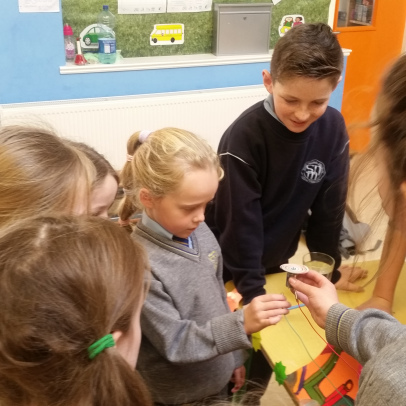 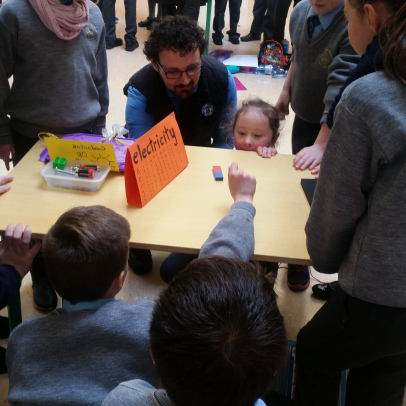 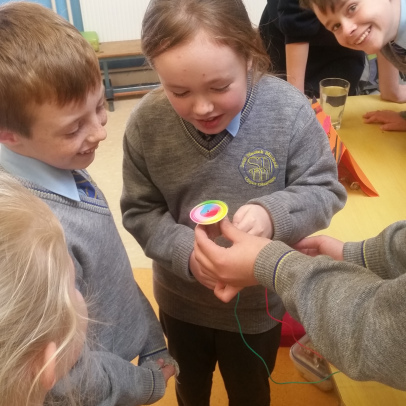 On Wednesday the 16th of November Mr. O Sullivan’s 6th class became teachers for science week. 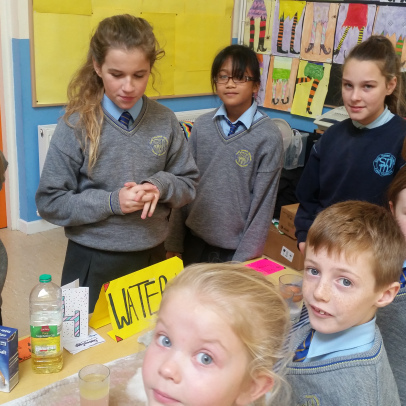 All the students put in a lot of work to have stations set up to teach other classes about different areas of science. 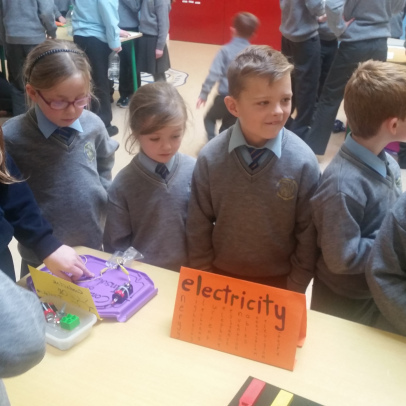 Some of the stations they set up were; electricity, light, balance and water. 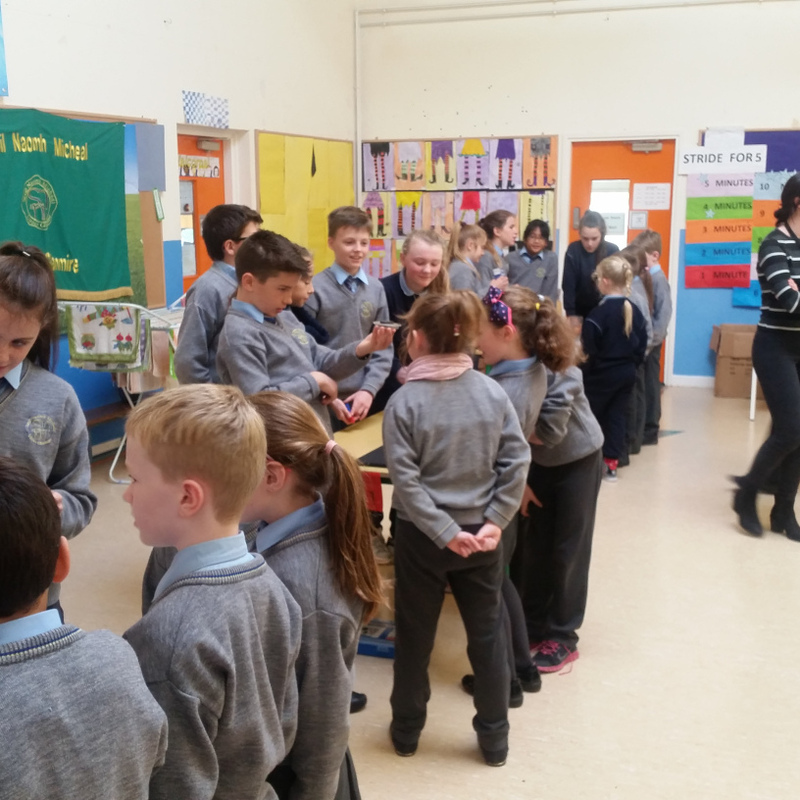 Second class really enjoyed the experience. 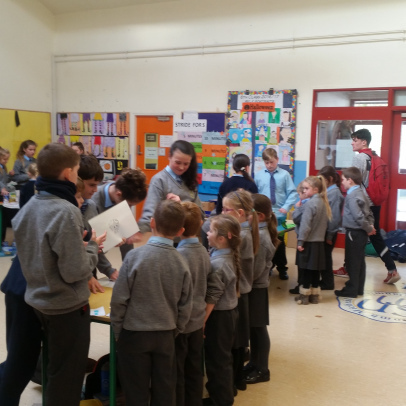 Thank you Mr. O Sullivan and all of the 6th class boys and girls.